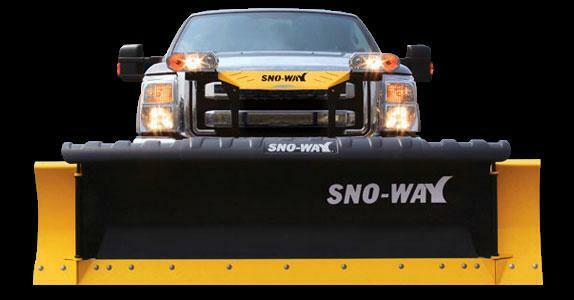 Sno-Way 29R SERIES Snow Plow | McGuires Distinctive Truck in Carroll OH | Home for trucks,trailer, and lawn equipment. 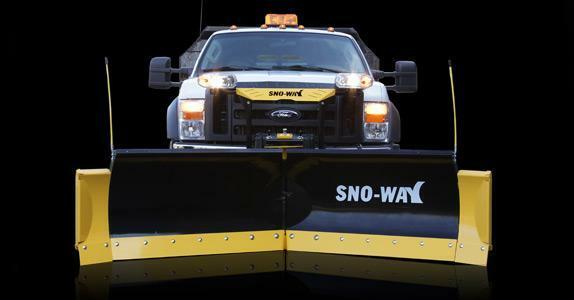 The 29R stands out from the crowd with the greatest possible snow moving flexibility and capacity for a plow mounted to your truck. No more machine limitations! 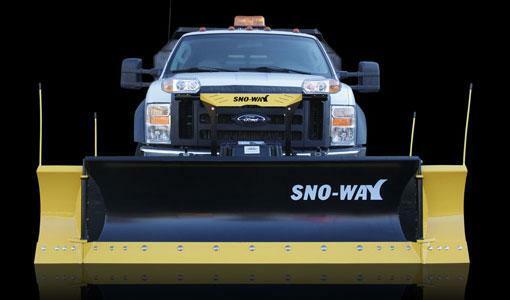 3/4 ton trucks are the choice for plow contractors and the typical application for this plow that demand heavy duty truck performance and that's why Sno-Way built the ultimate snow moving machine specifically for Ford F250, Chevy Silverado 2500, Dodge 2500, Ram 2500 and GMC Sierra 2500 trucks. 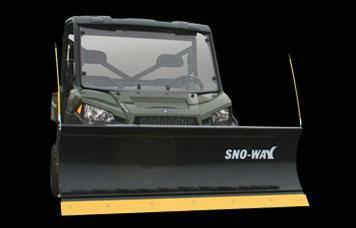 The "R" in the model identifier refers to the Revolution series of plows. 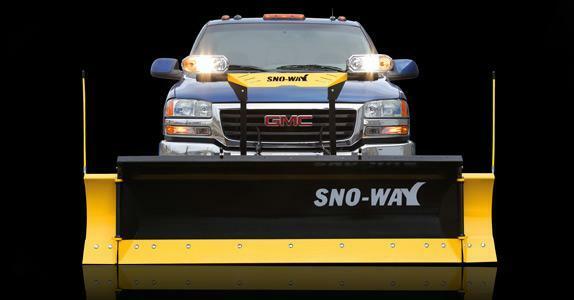 These plows are designed with patented hydraulic end wings that that can be controlled together or independently to move the snow where you want it at any time. Each wing can be moved from a straight out position into a 90 degree orientation to the main blade - effectively creating a box plow. 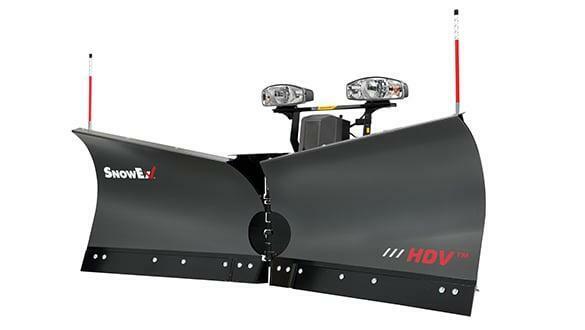 This patented dual-hinge plow design provides you the ability to move up to 4.8 cubic yards of snow which is double the closest competitor's V plow or expandable plow! 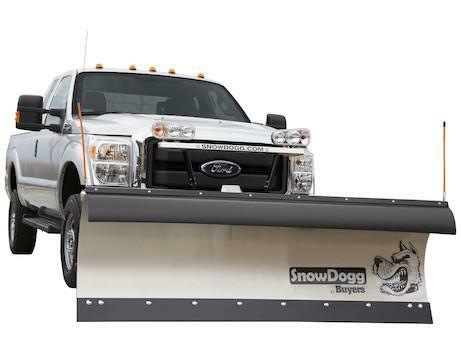 Engage the Patented Down Pressure Hydraulics System that increases snow moving capacity another 30% and you have the ultimate snow clearing machine. 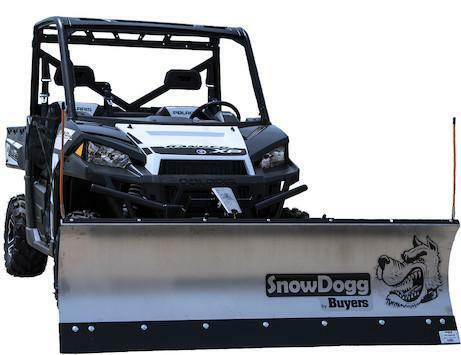 The 29R uses the 29HD series commercial plow platform and has all the desirable characteristics of an extreme-duty plow: high-strength steel moldboard, fast and responsive hydraulics and optimized blade geometry for exceptional snow-rolling performance. 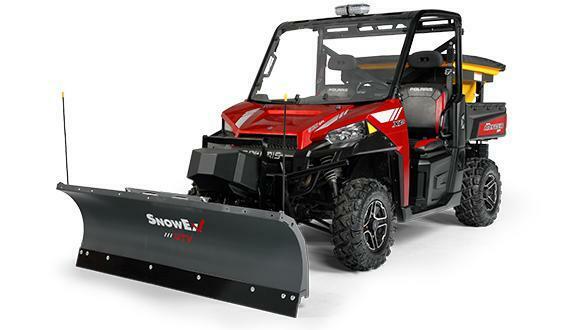 The 29R is 8'10" wide and 29 inches tall plow is designed to work seamlessly with the Pro-Control II - wired or wireless - It provides three Macro controls allowing the skilled operator a memory function that he can set for any repeated operation - talk about efficiency! 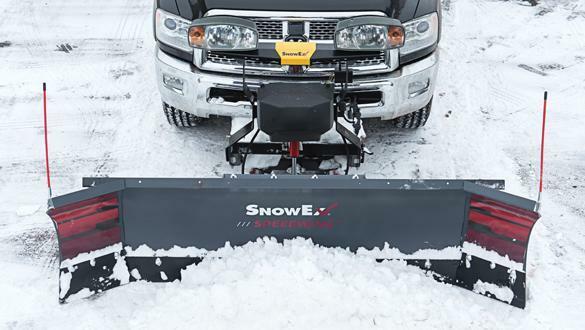 Back-dragging, scraping, scooping, windrowing, capturing, moving, pushing, cleaning and ultimate efficiency are what you get with the 29R Series plow from Sno-Way. 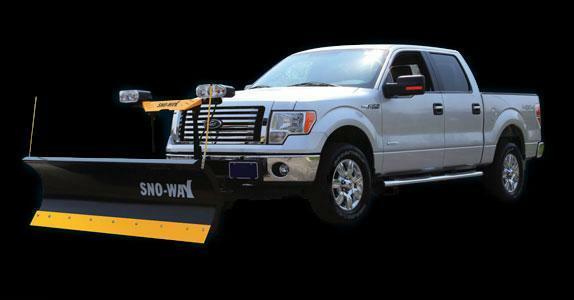 No other plow on the planet has this capability and provides this ultimate control for your plow truck.